Metcoex has been active in the Energy sector since its foundation. 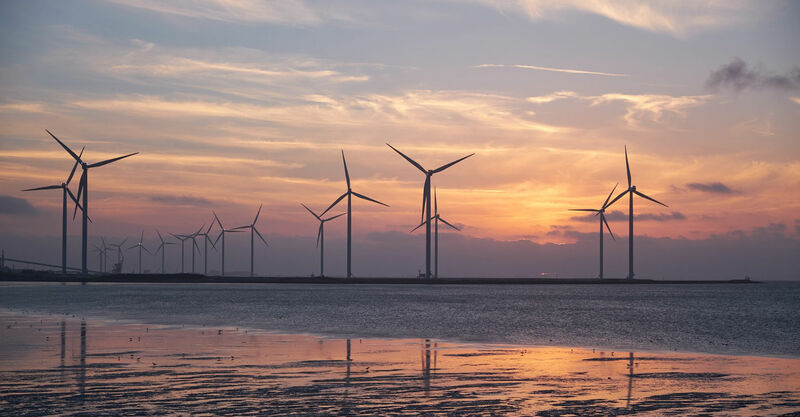 Coming from Nuclear, Thermal or Renewable Energy, our clients greatly appreciate the range and especially the quality of services we offer. 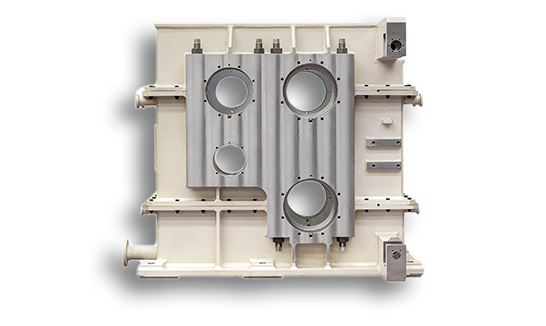 Our specialty is large size mechanical components. Size of workshops, machine capabilities and especially technical expertise developed over the years in Energy assure you an outstanding quality, accompanied by the most rigorous project managing for the realization of your manufacturing projects. 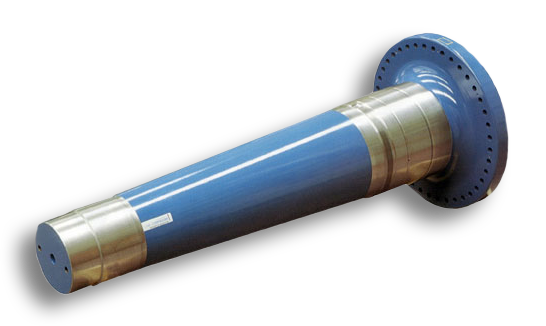 Metcoex is a specialist manufacturer of shafts for various applications. Shatfs are supplied completely finished ready to assembly. 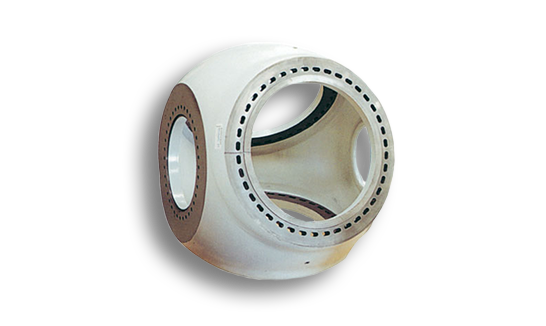 Over the years Metcoex has manufactured hundreds of hubs for renewable energy projects in hydropower, wind power, marine energy etc. Metcoex is a renowned manufacturer of superior quality blades. 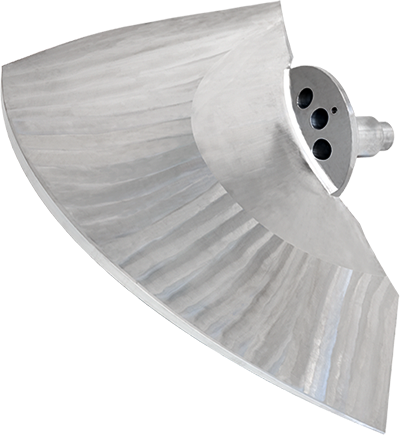 Over the years we have successfully supplied thousands of blades for energy projects around the world. The housings are supplied with all the applicable inspections and can meet any quality specifications.